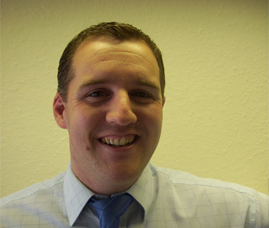 Stuart joined Moneysprite in April 2009 as a mortgage broker and has over 10 years experience in the financial services market; working firstly for HSBC before moving to Countrywide Mortgage Services. Stuart is passionate about mortgages, but also very focussed on ensuring his clients are protected with insurance. Outside of work Stuart lives in the beautiful Hampshire seaside town of Lee-On-The-Solent. Stuart is married with two children. He enjoys relaxing at home with his wife, spending time with friends and watching sport.